Last week on the program, we discussed the importance of freestanding midwifery units (FMUs) in Australia. Freestanding midwifery units are for healthy women expecting to have an uncomplicated birth, and they are staffed by midwives only – if women do experience complications like gestational diabetes or a slow labour they will need to transfer to hospital where they can be seen by an obstetrician. 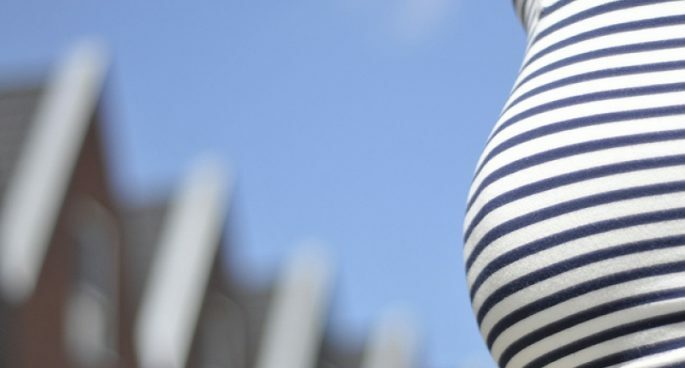 Australia currently has 17 such units, and midwives and communities around the country are calling for more – especially to promote birthing on country for Aboriginal and Torres Strait Islander women. Babies born to Aboriginal and Torres Strait Islander women are more likely to have a lower birth weight or be preterm than babies born to non-Aboriginal women. They also have a higher rate of perinatal mortality. So could these units help close the gap? Image: Frank de Kleine on Flickr.